It’s the first daty of Christmas, the first day of Kwanzaa, and more importantly, for me at least the first day of the last week of the year. It’s time for Giving, Reflecting and CHANGE!! 12 Commerce Concepts – “this ain’t your Mamas Busieness, so get with it! 6 Imaging Solutions – ’cause IMAGE is EVREYTHING! I take Kwanzaa as a time of self examinination to define & recommit to my personal vales and principles as it relates to teh Pan African community;- essentially I’m Embracing these principles in my Business, Community Personal and even Digital, Practices ;- this is a daily reflection that usually ends in a personnal committment to shift my own practices. I take technology to non native digital audience. Since 2006 my focus has been on teh CreativesCreative Cottage Sector, Local artisans, DEsigners and crafters as well as Getting Black busiensses to adoptec technology. 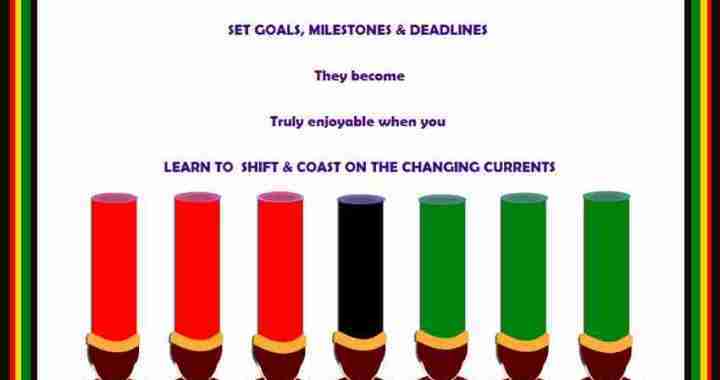 Posted in #kwanzaa2014, #techmas2014, Building Black Businesses 360, Creative Cottage sector, Service Menu and tagged offer.